Over the years more and more people are seeing shadow people and it seems as if North Carolina is a hot bed of activity for shadow people. Almost every day some one will email me with a question about shadow people. And a lot of the people are just wanting to talk with someone else who sees shadow people so they won't think they are going crazy. Because you see for quite a few years I have seen shadow people and I also have wondered exactly what they are and where do they come from. After talking to many people I think most if not all shadow people are the spirits of people who either died violent deaths or seriously believe they have serious business left to finish here on earth. Let me ask you while your setting watching TV or reading have you ever thought you caught movement out of the corner of your eye when you knew for a fact that no one could possibly be there. Or have you been laying in bed and you could have just sworn there was the dark shape of a shadow there in the room with you. Well you just may have seen a shadow person. Because more and more people are seeing shadow people. In the place where I now live I see shadow people all the time. They walk in through the back door and go right back out through the laundry room and right back outside. Several hundred yards from here is where I saw one of the most distinctive shadow persons that I have ever seen. In the home I live in there is a section of the home I don't use and I see shadow people in the bathroom back there all the time. Sometimes it appears to be looking at it's self in the bathroom mirror back there and it can be really spooky to walk back there in the middle of the night and see it. But it vanishes almost at once when I see it. My Mother Virginia Walker died on January 6th 2010. Me and her had always had a deal with each other that which ever of us died first that we would let the one left alive know that we were still around. Shortly after the time my Mom passed she did things to let me know she was still around. But then here recently I moved into a new house and my Mom is really letting me know she is around. My Mom loved to watch QVC on the TV and since I've moved here both my TV's will switch to QVC and then back to the channel I was watching. There is no other explanation except it is my Mom doing it. No one ever watches QVC on either of these TV's and no one can explain how this is happening. I do know that it is happening and I know that no living human being is doing it. It really is one of the spookiest paranormal things that I have ever had done in my presence. Their is no way to explain it except it is my Mom trying her best to communicate with me. I know it really makes me think while at the same time I'm more convinced than ever that paranormal activity is very real. Have you ever had a experience like this., If so tell us all about it in the comment section below. I truly believe that shadow people are spirits that are stuck here on earth and like any other spirits we can try to talk with the shadow people we see and encourage them to move on. But maybe just maybe for one reason or another shadow people can't move on. For some reason we may never know they are stuck here on earth forever. A lot of people who have seen and experienced shadow people don't think that shadow people are residual haunting's. Most people who have seen shadow people think that shadow people are intelligent and able to come and go when they want. Some people even say they think shadow people may be another life form entirely. I however believe that shadow people were once living breathing human beings. However there are also people who say that shadow people are dark entities with malevolent intentions. And there are many many people who see shadow people for just a second out of the corner of their eye and they tell themselves that they are seeing things or they saw nothing. 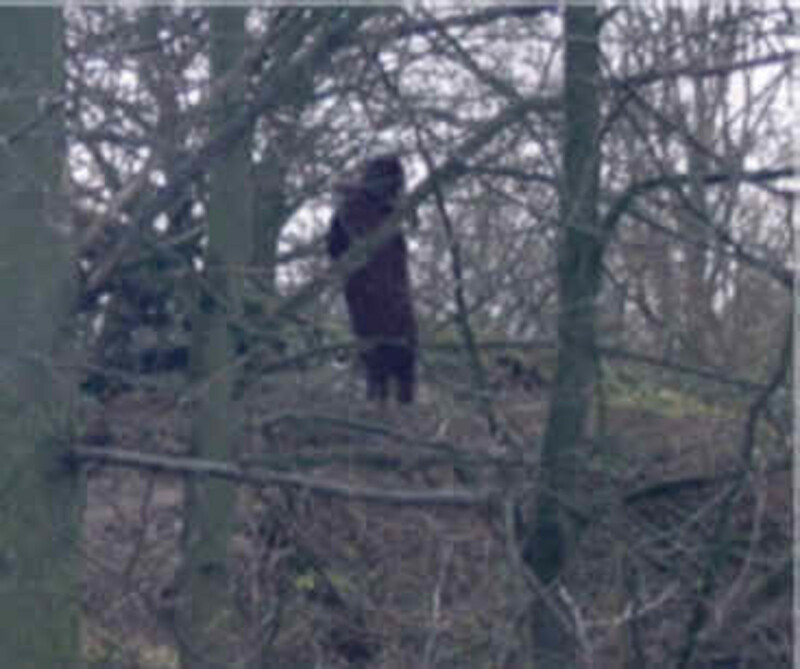 However some people tell of seeing shadow people wearing coats and hats and a few people have claimed to see shadow people with bright red glowing eyes. And while most shadow people are seen only for a brief few seconds some are seen for a longer period of time and I have several times seen shadow people who moved around the room I was in and at times appeared to be standing there staring at me. You see I know for a fact that shadow people are very real and they do exist. What I don't know is exactly what is a shadow person. What makes them appear different from a ghost. Some people have even said they think shadow people are extra terrestrial in nature. I however do not. I think they were once living breathing human beings who are now trapped here on earth and they can not move on. 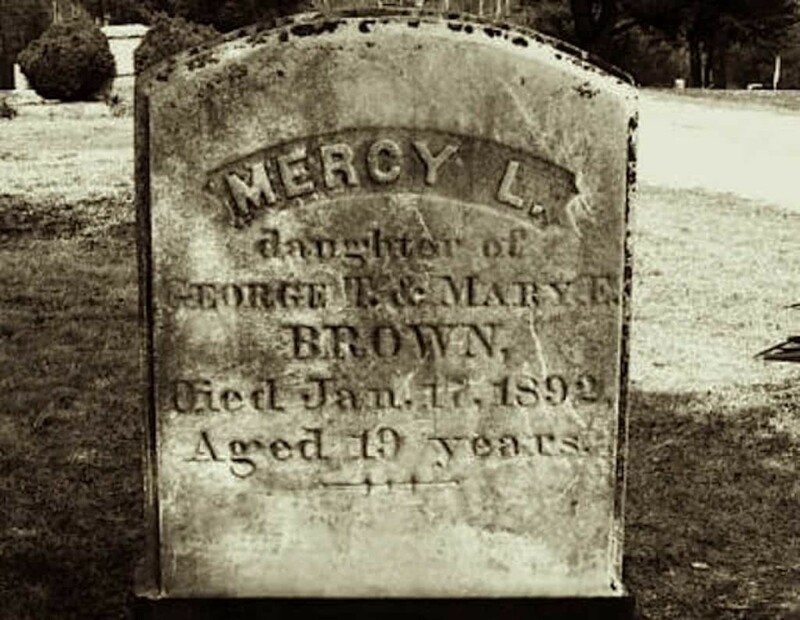 For what ever reason the spirits that are shadow people are trapped here quite possibly forever. Forever doomed to roam about the place or places where they lived when they were alive. What I wonder is why do some ghosts appear looking like they did when they were living breathing human beings and other spirits of deceased persons appear as shadow people. 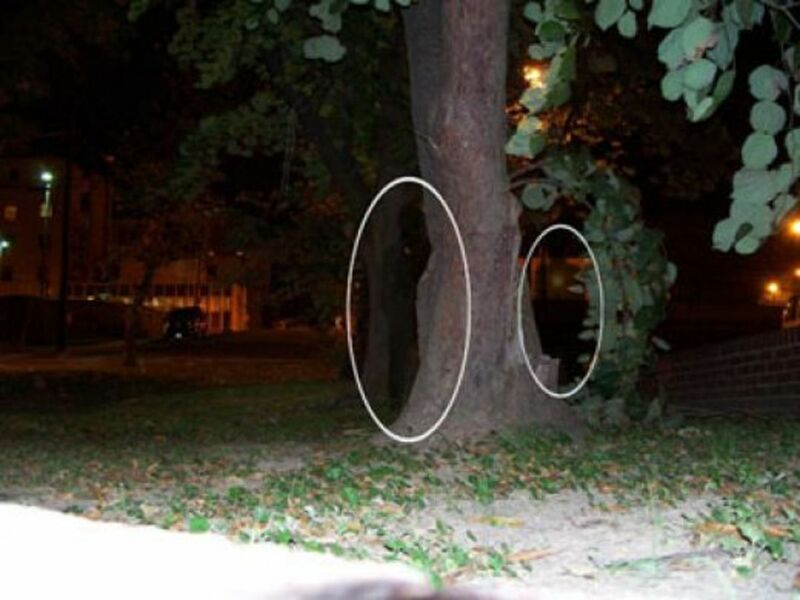 What makes a spirit appear as a shadow person while other spirits trapped here on earth appear looking like the person they were when they were alive. If you have something to say about shadow people please post your comment now. What do you think shadow people are? Please post your comment or question about shadow people below now. 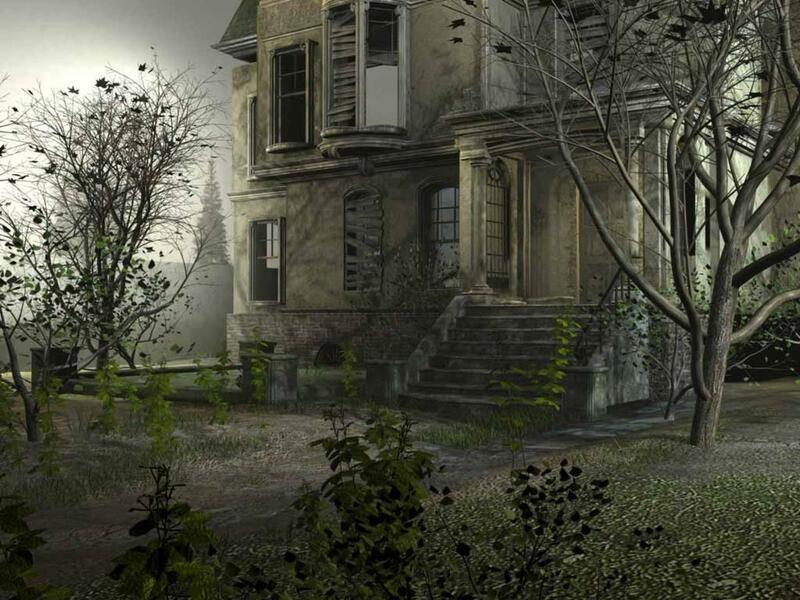 Signs Your House Is Haunted And What To Do About It. Plus A Great Ghost Story. Shadow People - What Are Behind the Sightings? 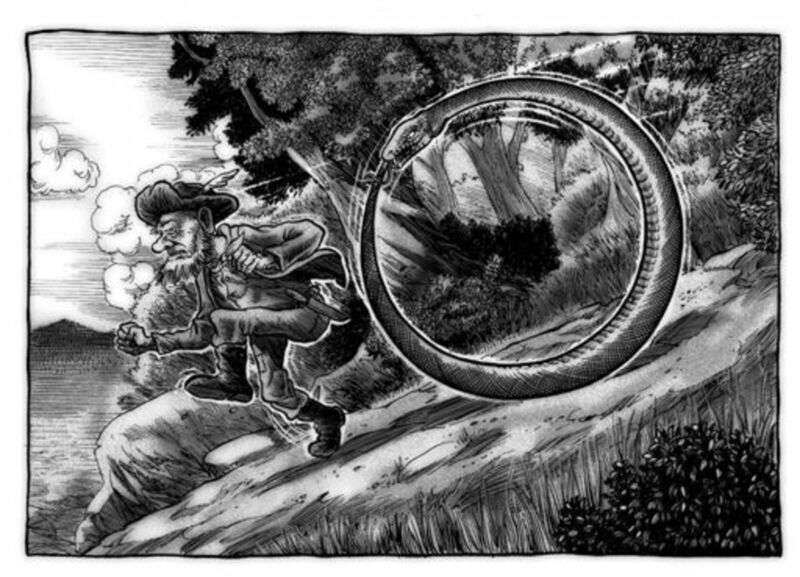 Shadow People , Have You Ever Saw One? What do you think Shadow People Are? Are they Ghosts? Post Your Comments Or Questions Now. And Thanks For Reading. My aunt in her old house always woke up in the middle of the night and saw a figure at the foot of her bed. Every night. Just her. I routinely have a shadow person visit me at night and will wake me up when it opens my door since it creeks. The shadow was as large as the door frame if not larger and I remember waiting in my room for about 10 mins and it didn't even flinch until I was in its face about to shut the door. Nothing humanlike about it. well they could be astral travelers though. Hey..... have any of you have a shadow person try to communicate with you? Last night while watch tv, a shadow of a man, wearing what I would call an old style felt hat, came out of my clothes closet and walked across the bedroom. I went in to confront him, but nothing was there. 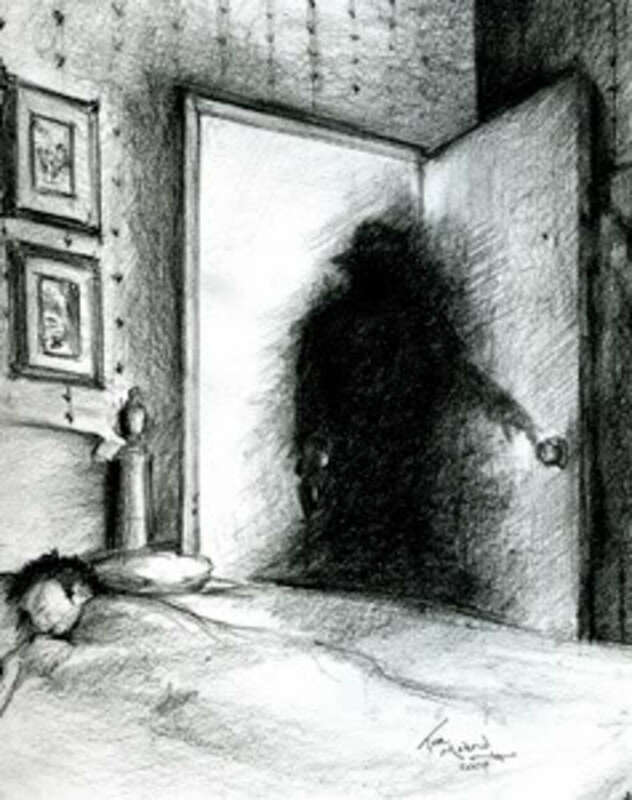 My daughter,her ex partner and my grandchildren have seen a shadow person in my house,they say he's wearing a hat and coat but cannot see his face,he's also holding something in his hand.they say he always disappears into my bedroom,this has happened on quite a few occasions.im the only one who hasn't seen it which im thankful for as my daughter is petrified when she has seen it,she now always leaves the bathroom light on at night now as she is so scared.is there anything I can do to stop her worrying? I've seen a shadow person before. I was about 12 years old. I remember washing the dishes and seeing a short shadow figure standing near the basement door watching me. I took a look at it and that shadow person floated straight through the basement door. I still remember how it looked. It was wearing a coat and an old fashioned hat. I believe it was a little boy. Because I still see that short shadow figure whenever I'm in the kitchen to get water or cook. I'm 21 now and he's still around. Whenever I tell my family about this story, I get the chills. I'm sorry but I disagree. Everything paranormal is not evil. I really believe after 50 plus years of research and documentation that some though maybe not all shadow people are the ghosts of deceased humans. I have seen the ghosts of people who were once alive and no they were not demons. I agree that not everyone should mess with Ouija Boards. In the wrong hands or used in the wrong way Ouija Boards can be dangerous. 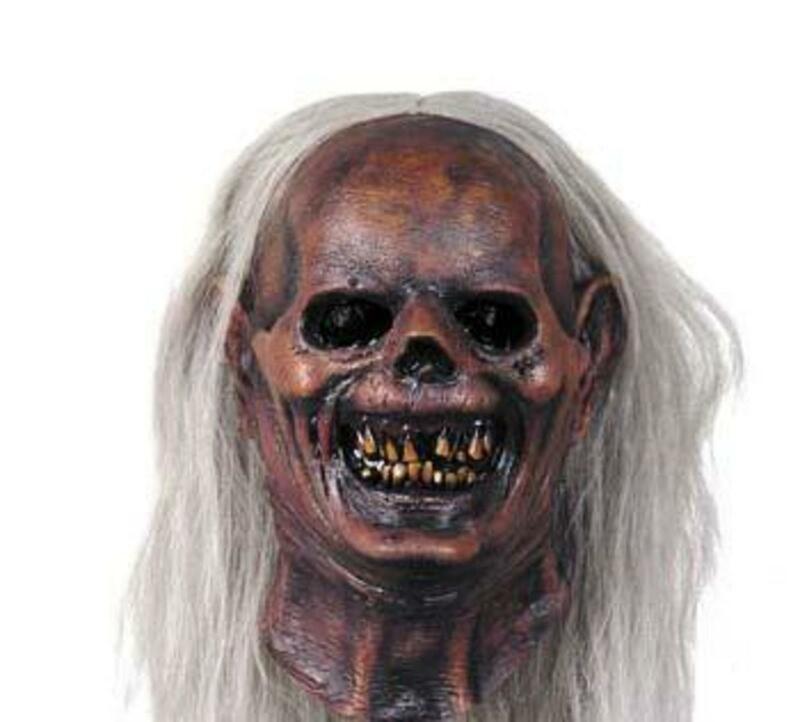 I'm thinking they are not "people" at all,but Demons.They are very intelligent & deceptive & can take on many forms(even as aliens) and also trick people into thinking they are communicating with their dead loved ones by posing as them,talking like them,knowing all about their life! So NEVER mes swith stuff like Ouija boards,cause U are opening a dangerous door,,& let demons in! even though i'm 14, i see spirits all the time. i have encountered some very evil entities, (meaning i've been scratched, hair pulled, shoved) shadow people CAN hurt you. but on the other hand, they can just be a person who has crossed over who doesn't have enough energy to manifest themselves in full. 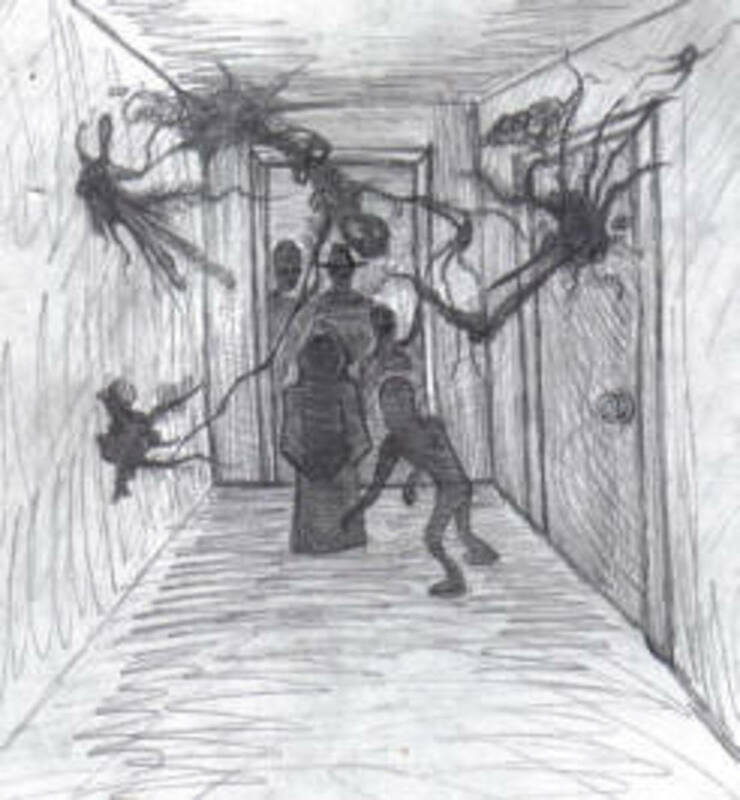 When I was younger I used to see shadow people running in the halls & in the back yard of the home I grew up in. When I got a bit older I stopped seeing them. Then my little sister describing seeing similar things to my mother. So i'm sure they're real. I have to travel at night sometimes and several times on a highway in the same location I have seen 3 men in dusters (light color) cowboy hats crossing the highway in front of me. The 1st time I hit my brakes but through the years its happened many time so I just keep going now. My husband is with me and never sees them. I just know there was something that happen to them in that area at sometime in the past. I am not scared at the time I just don't question it and I believe they are crossing the dark road for a reason but why am I the only one that sees them? Thanks for listening. The story I am about to tell happened when I was very young probably one of my first memories. I have never told anyone and kept it to myself until I researched it on google and found a lot of people have seen something similar to mine. I do not know if what I saw were shadow people. Maybe someone can help me. I was at a family reunion at a church in crystal city Missouri. My cousins and I always walked around and explored the church. Well I went off by myself and went to the main room where services are held. It was very dark and I was playing on the podium where the preacher preaches. I remember turning and seeing two shadow like human beings moving very quickly ducking and appearing in pews until they were both standing on both sides of me. They pushed me around between them and told me I should not be In here. I could not see there faces and they told me to leave because it was dangerous in here. I left and went back to the reunion and when I turned around they were gone. I was very young and this has always bothered me idk what they were or what. Any info would be great. Shadow People can scare you but won't hurt you. Thanks everyone for the comments. Last night my husband and I were sleeping when my husband was awakened by our dog growling and barking. (he says i told the dog to shut up but i have absolutely no memory of this) He said he seen a "dark shadow" standing in our bedroom door way, and when he sat up to get a better look it moved quickly toward our closet and disappeared into our dresser. he has never had anything like this happen to him before nor have I so we are kinda confused about it. ive seen a few, i think do they dissapear when you see them or do they stay, i knew i wasn't crazy!!! I have been noticing shadow people around me more and more lately but there are other things as well. For example; I saw something that looked to be like a human walking up our driveway one night and thought it was my husbands friend. It looked as though it was carrying bags because its arms drug downward. I got up to see if it was him and as I looked towards my mother in laws van I saw these two dog people. That is honestly the only way I can describe them because they had dog faces, like a collie, but a human body. They both looked right at me as if they were staring a hole right through me. I told my husband that there was someone in the van and I was hoping that he would look and tell me I was seeing things but instead he seen the exact same thing. I don't understand what's going on bt it is freaking me out. I need help not mentally but help in knowing what this is. Hi I saw a shadow famliy when I was a child. I always thought it was a dream but when I was telling my cousin about it she finished my sentence because she was there and it actually happened. We were in the apratment during the morning my parents were getting ready for church. A shadow person that look like a young girl came to our back door and was looking inside the window and she waved. She had a pink bow sitting on top of her head. They were fast when I went to get my cousin the 2 adults and the child were scurring hown the grass hill in the distance looking back in our direction. They didn't seem to have malicious intent to me they seemed friendly. I do nowhere they came from or what but I wanted to share my experience. I have saw shadow people now for many years and I know they are very real. I think a lot of people see these things and just tell themselves they have seen nothing. Well I can tell you that yes shadow people do exist. I have seen them. Having never seen a shadow person, I couldn't offer an opinion. I found all this very interesting, however. Apparently these entities are quite common. Food for thought. Have you heard of astral travel. These shadow people could be astral travellers, not spirits. 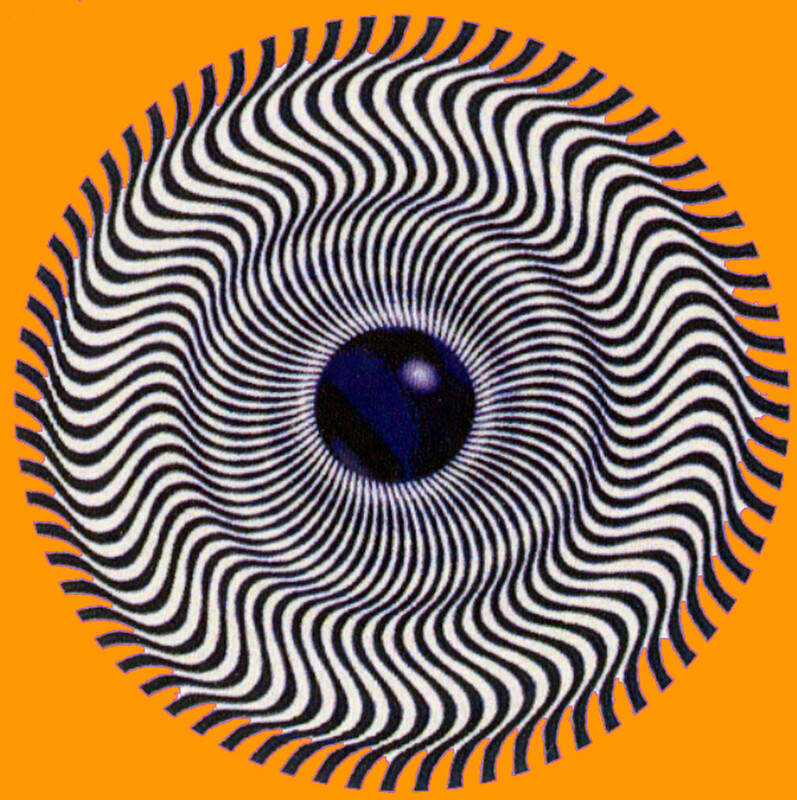 I myself have experienced astral travel and on returning to my body get an enormous thump. Has anyone else had the great pleasure of astral travel? If you get good at it you can travel anywhere you like. So my belief is that the Shadow people are living, breathing people out for an astral jaunt. What do you think? I follow the opinion that most shadow people are inter-dimensional visitors. From where? I have no idea. What for? Couldn't say. I've never seen one, but from all of the accounts I have read about or heard from other people, the general characteristics and demeanor of shadow people aren't enough like ghosts to make me believe they are the same. For instance, their being in shadow makes me believe that they have a reason to want to hide themselves. Ghosts have more of a tendency to want to show themselves. The majority of accounts I have heard and read describe the shadow person observing a person intently, as if they are investigators. Ghosts typically aren't in a place to investigate, especially a person; that's at least not their sole motive for being in a place. There are even many accounts that describe shadow people in cowboy hats, dusters, and having glowing red eyes, which makes me think of a shared subculture between shadow people. Ghosts do not have shared commonalities like this - they have no common eye color, no distinct way of dressing that are attributed to many shadow people. Very interesting hub. I wonder too what the difference between a ghost and a shadow person is. Also, there are also different forms of ghosts as well. Some apparitions seem to appear differently then others. My opinion is that it has something to do with their energy. The more energy they have, the more clearer their appearance is. I have never actually heard of shadow people before. Very Interesting. It doesn't sound like a ghost in the traditional sense. I would think it would be some other kind of spirit. I only saw one once: I watched it move around in front of me about 30 seconds. It looked exactly like the video images captured by TAPS. I don't know what they are but I don't think they're ghosts. The fact that they are mostly 4-feet tall must mean something. Interesting phenomenon. Voted Up and Interesting!